This additional location in Hoi An – the perfect selection for tourist where is built in 2014. River Suites Hoi An is distant city center about 0,2 km without being too far even normally it takes 45 minutes to come airport. 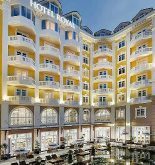 With the convenient position of hotel, it is very easy for you to approach the well-know destinations of the whole city. 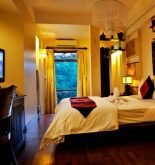 At River Suites Hoi An, the combination of perfect service and superior facilities will create your unforgettable vacation. In addition, the hotel also offers free wifi for all of rooms, 24 hour front desk, luggage storage, wifi in public areas, car park to ensure tourists are as comfortable as possible. Entering one of the 21 living rooms, I am sure that you will cast off your long stressful days thanks to a wide range of facilities such as accessing wireless internet (free), wake-up call, non-smoking rooms and air conditioner in some rooms especially outdoor pool of hotel is an ideal place to unwind and relax after a busy day. 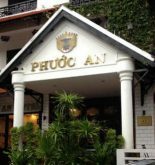 Address: 4 Nguyen Du St, Hoi An, Quang Nam, Vietnam. 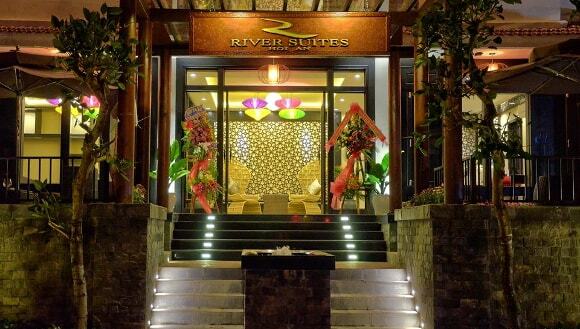 This information has been supplied by River Suites Hoi An Hotel.